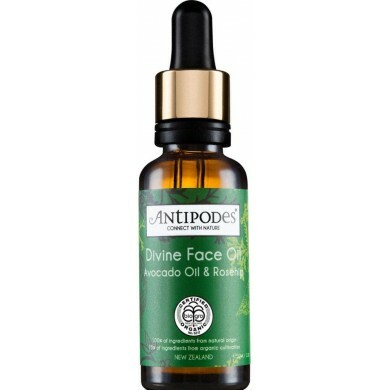 Antipodes Divine Face Oil is a nutrient-rich blend of organic avocado oil and rosehip that delivers antioxidants and essential nourishment for healthy, glowing skin. 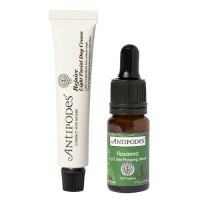 This high potency facial oil gives a lift to tired, stressed and environmentally-damaged skin. 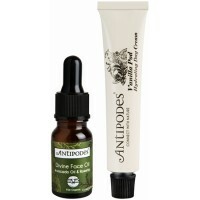 Collagen-boosting action of avocado oil helps to diminish the appearance of fine lines, age spots and scars. 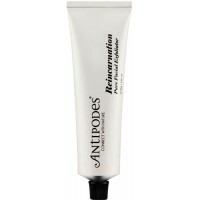 This oil is scientifically shown to increase synthesis of Type I Collagen production in human skin cells by up to 51%. 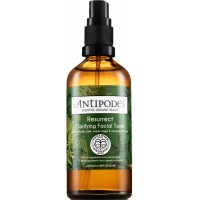 Perfect as an essential daily treatment for all skin types, particularly dry and combination. Lightly fragranced with Jasmine and Sweet Orange. Certified organic. 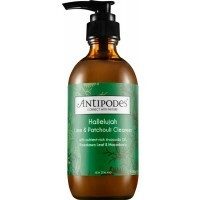 How to use: Apply in gentle upward strokes to clean face and neck. Pay loving attention to blemishes, lines, sun damage and scars. 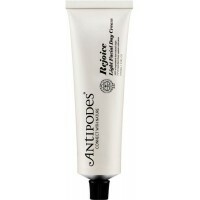 Follow with your favourite Antipodes moisturiser. 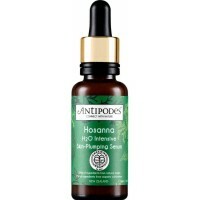 Ingredients Persea gratissima (avocado oil)**, macadamia ternifolia (macadamia oil)**, buxus chinensis (jojoba oil)**, rosa canina (rosehip oil)**, cananga odorata (ylang ylang oil), santalum album (sandalwood oil), amyris balsamifera (torchwood), jasminum officinale (jasmine oil), citrus sinensis (orange oil), benzyl benzoate*, benzyl salicylate*, citronellol*, d-limonene*, farnesol*, geraniol*, isoeugenol*, linalool*, Vitamin E - * Componant of essential oil. ** Certified organic ingredient. 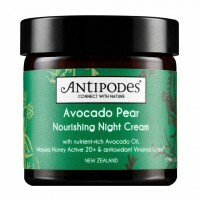 Antipodes Avocado Pear Nourishing Night Cream is an award-winning night cream that helps to restore ..